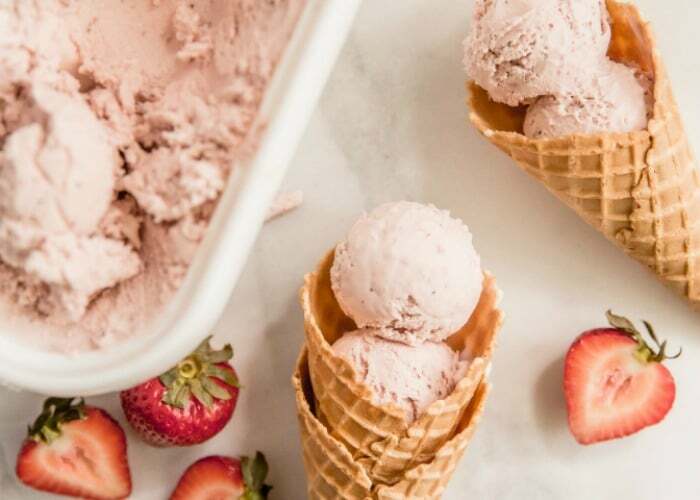 Beat the heat this summer by making some homemade ice cream! 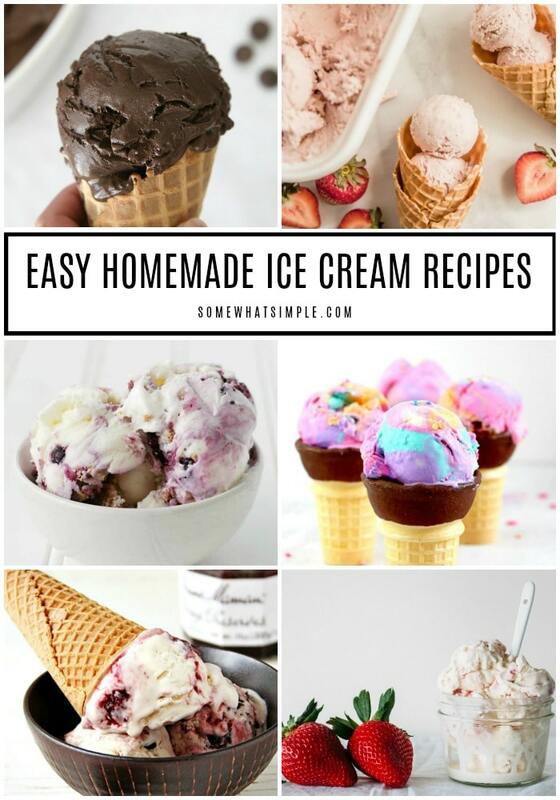 Here are 40 homemade ice cream recipes that are easy to make and taste amazing!!! 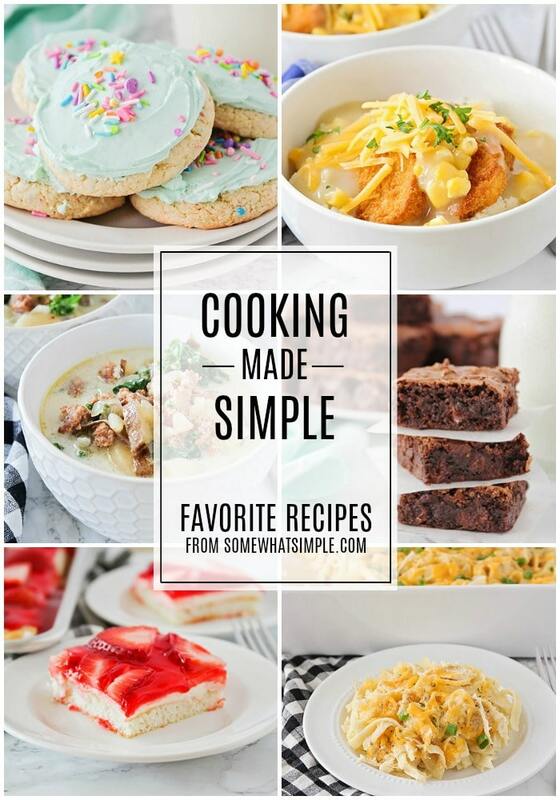 I was trying to think of something clever to start out with, but I’m just going to let the beautiful images of these amazing recipes do the talking! 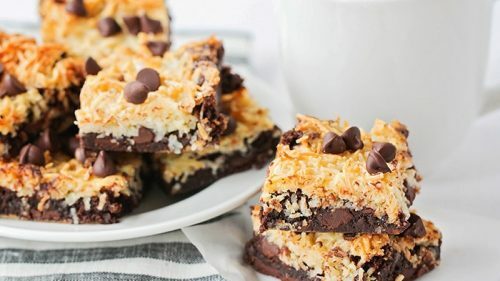 Grab a napkin to dab the drool as you scroll down, and enjoy this round-up of our favorite easy homemade ice cream recipes! 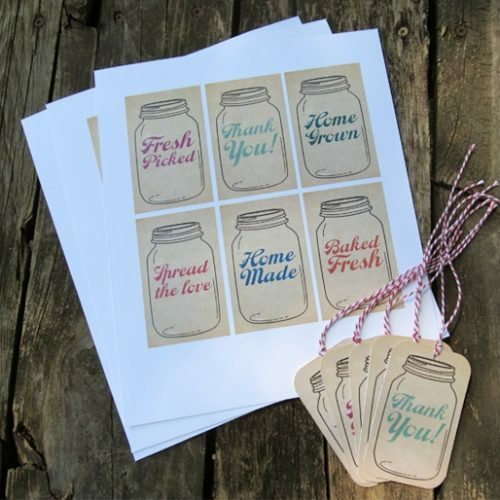 Making homemade ice cream is probably way easier than you think! 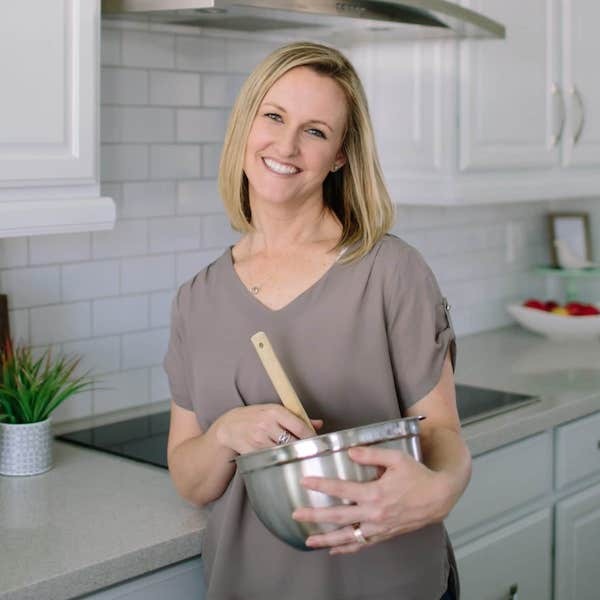 Simply grab a favorite homemade ice cream recipe (our favorites are below), add the ingredients to your homemade ice cream maker, then let your machine do its thing! 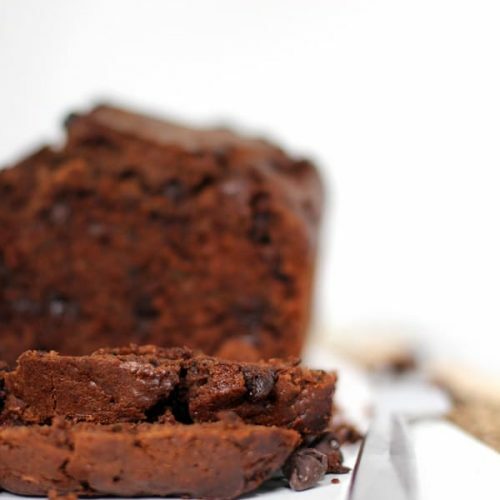 If you have a Kitchen Aid mixer you can use a freezer bowl for your mixer and use that instead of an ice cream machine. 1. 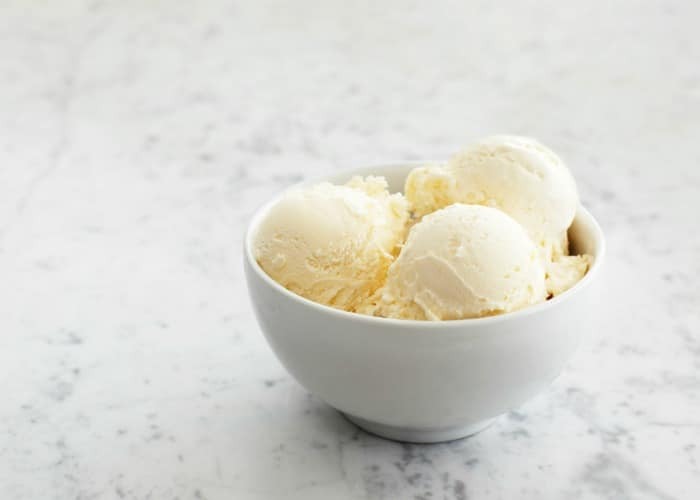 Easy Vanilla Ice Cream, from Sur La Table. 2. The Best Vanilla Ice Cream, from Whipperberry. 4. 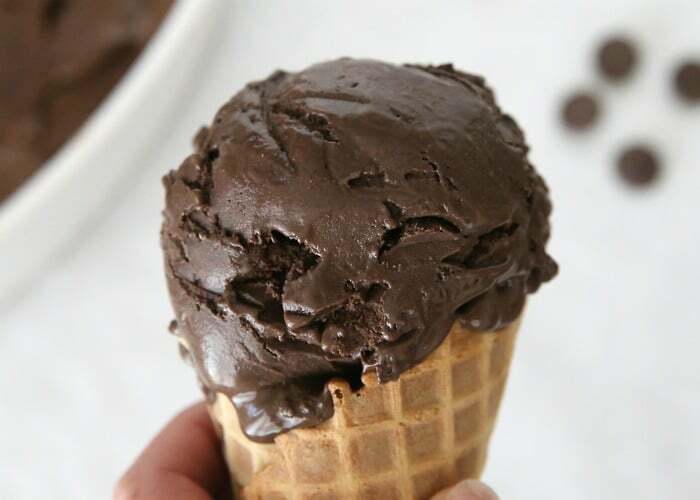 Dark Chocolate Fudge Ice Cream, from It’s Always Autumn. 5. Double Chocolate Ice Cream, from Life A Little Brighter. 7. Caramelized Peaches with Brown Sugar and Cinnamon Ice Cream, from Ciao Chow Bambina. 8. 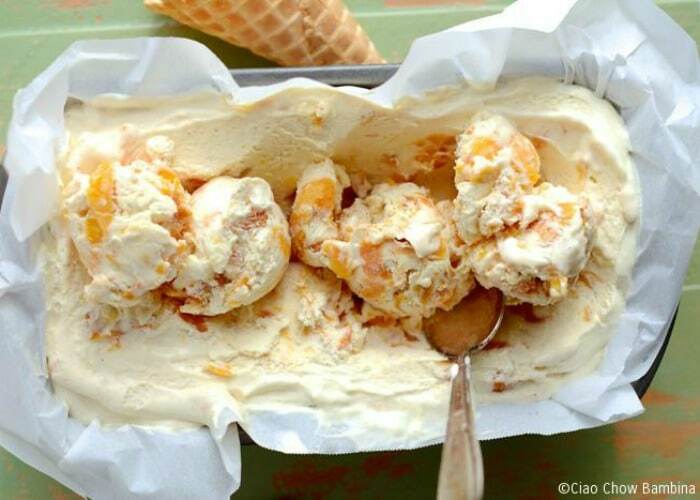 Peach Crumble Ice Cream, from Baking a Moment. 9. Homemade Peach Ice Cream, from Happy Food Dance. 10. Toasted Strawberry and Honey Ice Cream, from To Salt and See. 11. 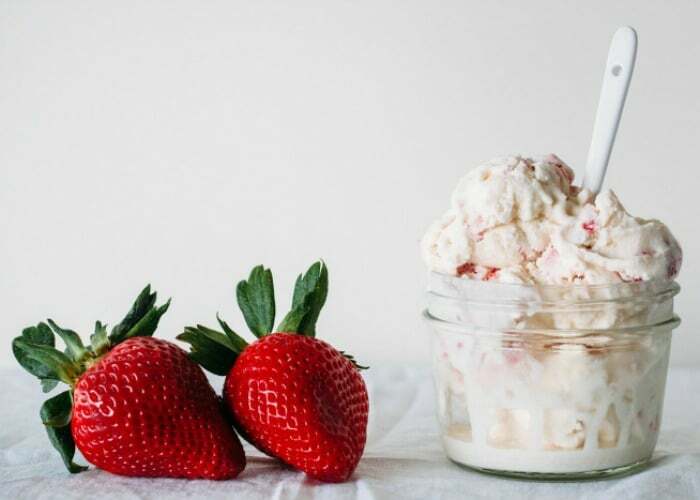 Strawberry Pretzel Ice Cream, from Somewhat Simple. 13. Fresh Blueberry Ice Cream, from Your Homebased Mom. 14. Blueberry Lavender Ice Cream, from Ambitious Kitchen. 15. 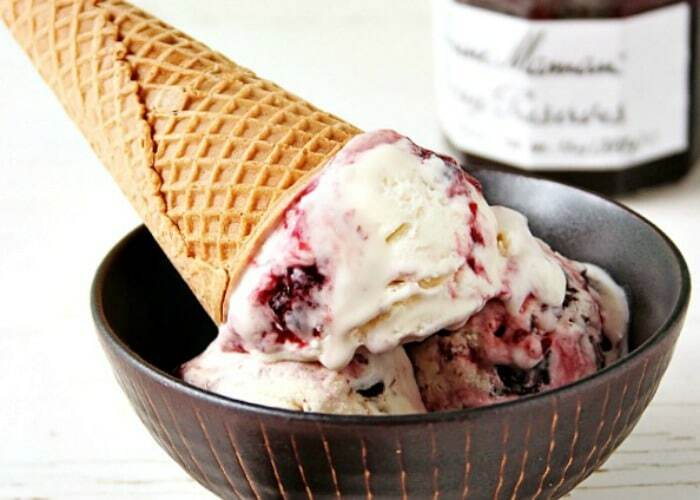 Blueberry Muffin Ice Cream, from Kitchy Kitchen. 16. Chocolate Cherry Ice Cream, from Crunch Creamy Sweet. 17. Homemade Cherry Vanilla Ice Cream, from Scattered Thoughts of a Crafty Mom. 18. Cherry Ice Cream with Chocolate Chunks, from Wonky Wonderful. 19. 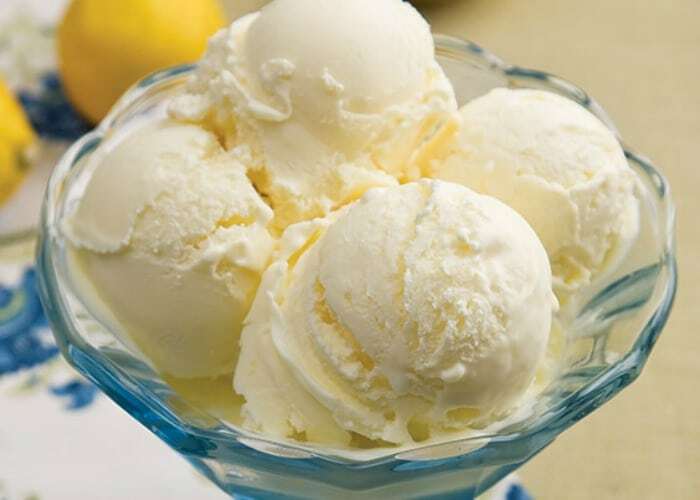 Lemon Custard Ice Cream, from Paula Dean. 20. 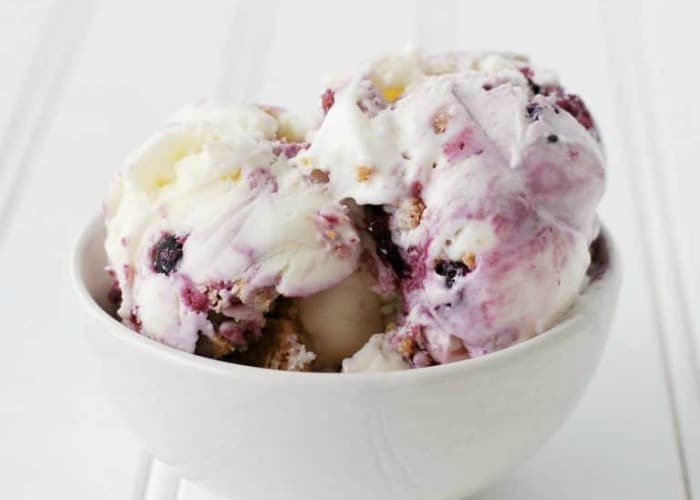 Lemon Blueberry Ice Cream, from How Does She. 21. Lemon Crumb Ice Cream, from A Kitchen Addiction. 22. 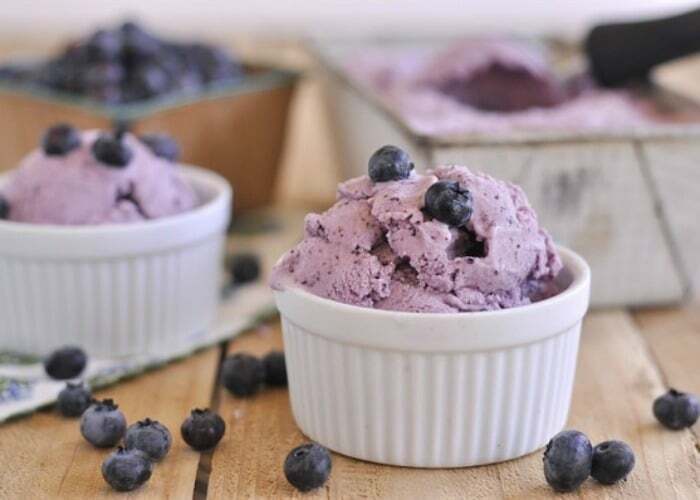 Blueberry Cheesecake Ice Cream, from Creations by Kara. 23. Strawberry Cheesecake Frozen Yogurt, from Somewhat Simple. 24. 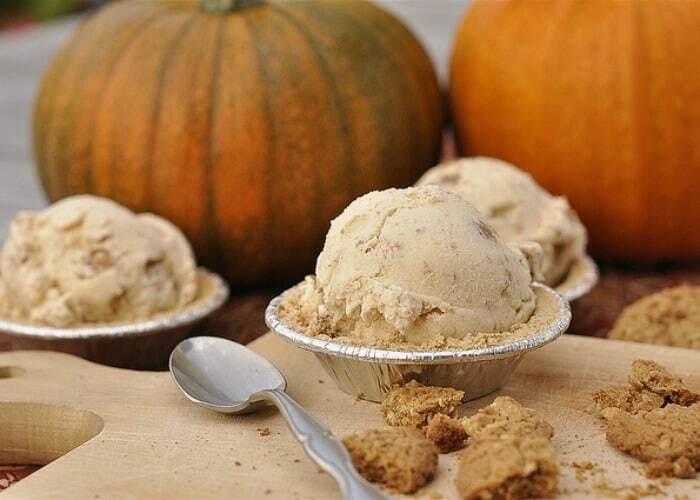 Pumpkin Cheesecake Ice Cream, from Melanie Makes. 25. 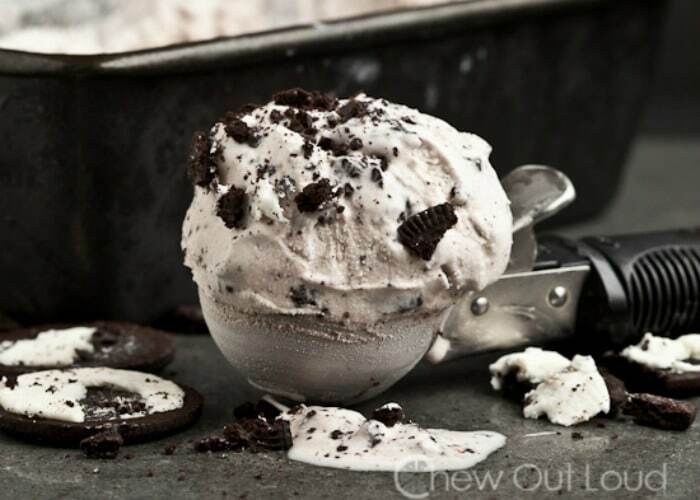 Cookies ‘n Cream Ice Cream, from Chew Out Loud. 26. Salted Caramel Pecan Ice Cream, from Like Mother Like Daughter. 27. Mint Chocolate Chip Ice Cream, from Cooking Classy. 28. Pumpkin Pie Ice Cream, from Your Homebased Mom. 29. Key Lime Pie Ice Cream, from Dieters Downfall. 30. Lemon Meringue Pie Ice Cream, from Your Homebased Mom. 31. Buttermilk Ice Cream, from Fork to Belly. 32. 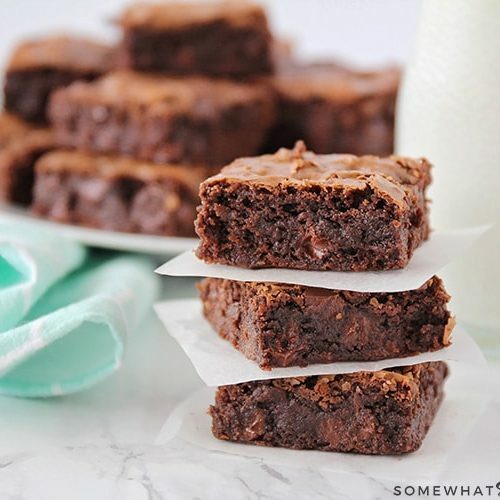 Toasted Marshmallow Brownie Ice Cream, from Recipe Girl. 33. Brown Sugar Cinnamon Ice Cream, from Sugar Dish Me. 34. Easy Blackberry Ice Cream (vegan and sugar free!) 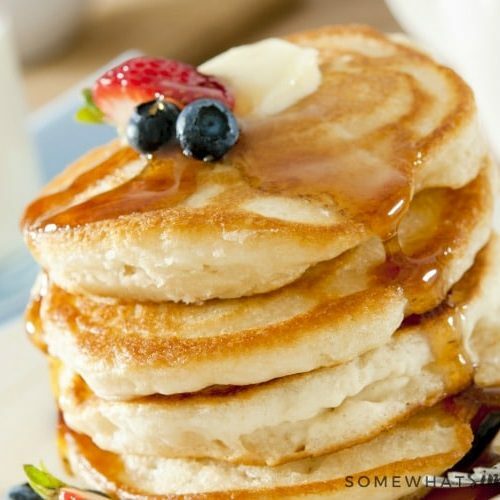 from Eat Healthy Eat Happy. 35. Eggnog Ice Cream, from Wanderlust Kitchen. 37. 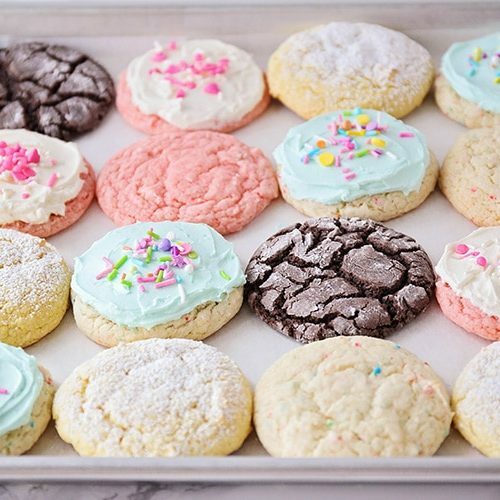 Cotton Candy Ice Cream, from Make Bake Celebrate. 38. Lucky Charms Ice Cream, from Beyond Frosting. 39. Birthday Cake Ice Cream, from Somewhat Simple. 40. 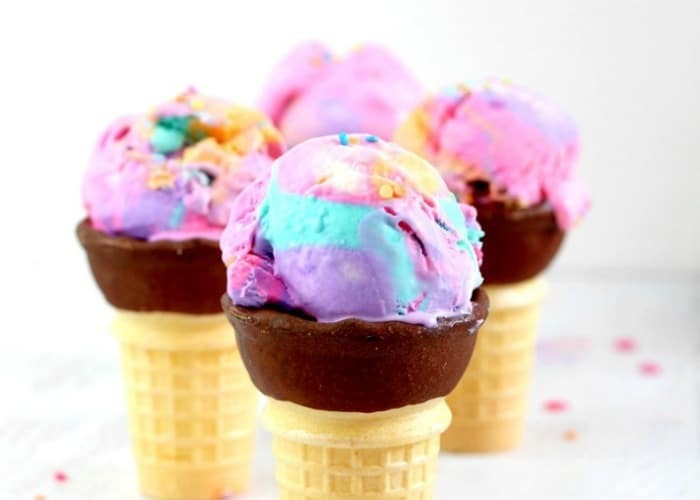 Mermaid Ice Cream, from Homemade Interest. I love homemade ice cream it is so good. I’m with you, homemade ice cream really is the best! 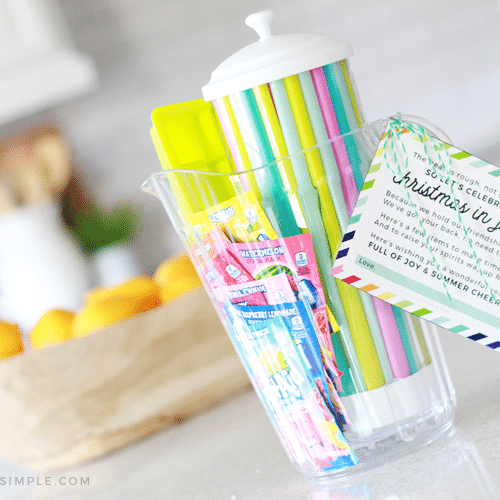 Thanks so much for including my lemon meringue pie ice cream in the fun lineup of ice cream ideas! They all look amazing!! Of course I had to add it!! You’re so welcome, and thank YOU! !